What industries need project managers? Project management is a broadly applicable skill set, increasingly desired in a wide variety of industries such as business, engineering, health care, information technology, military, science, construction, marketing and event planning. 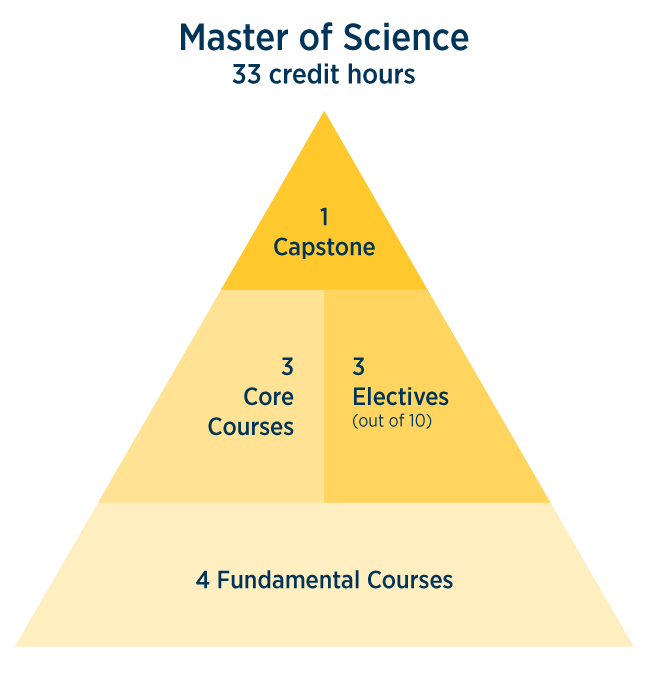 Is project management graduate education right for you? 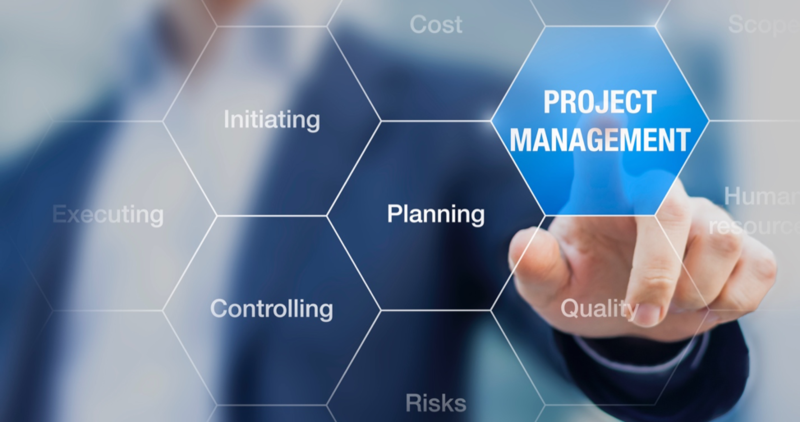 KU’s project management graduate programs help existing project managers, or those who desire to become a project manager or program manager, learn how to successfully lead any project, from a simple, short-duration project to a multi-year highly complex project. 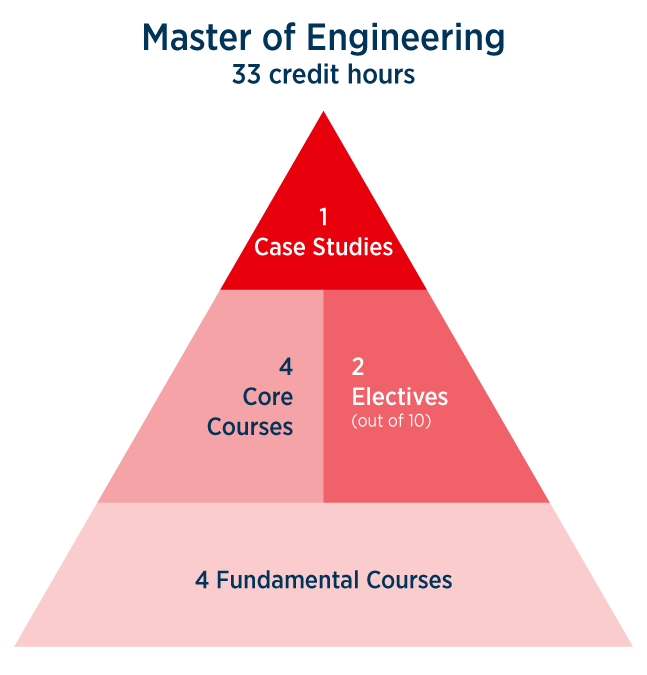 What graduate project management programs are available at KU? You can pursue project management graduate education through several paths with KU. See the choices below, and download the program guides for more information. Each guide shows you the program’s curriculum, career paths, admissions information, tuition and more. 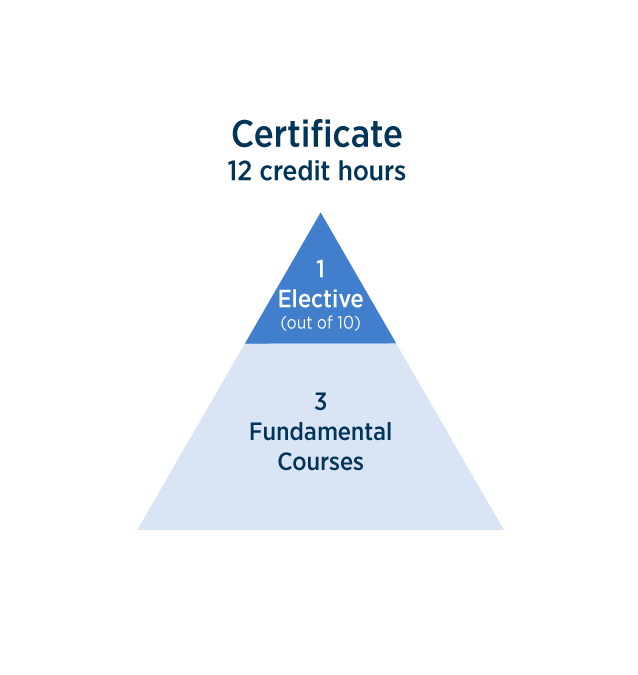 Why a KU project management degree or certificate? Gain essential leadership skills and tools to manage the key issues of cost, time, quality and client satisfaction with a world-renowned, flexible and useful education. Contact us to schedule a time to discuss which project management graduate program is right for you.